George and Arlene in 2014. 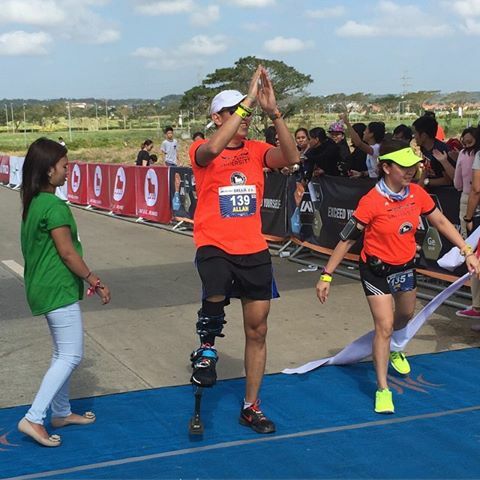 It is Che and Donna’s turn to conquer their first marathon. We rarely were able to run or train together due to conflict in our schedules. We would just keep updates on each other thru whassap. 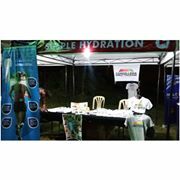 Like the previous years, I went to Nuvalli before midnight to prepare the Simple Hydration booth (This year with the Cordillera Great Traverse selling booth for CGT shirts. Please support CGT and buy here. #shamelessplug Visit www.cordilleragreattraverse.com to learn more. 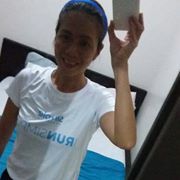 I have a pacer bib which allows me to run on the race course to cheer, support and pace the Dreamers. My plan was to run to each aid station and HELP anyone who would need a pacer along the way and push Che and Donna when I see them especially on the last half of the race. I had no plans to run the whole stretch. 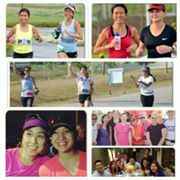 For 2014, I only joined Pangasinan 50k, Ugo Marathon, TNF50K, Soleus 32K, Milo Marathon, Miyamit Falls Marathon, CM50 Ultra 60K and Samal Marathon. A total of 372 kilometer of long distance races , in which, I just all try to wing and finish (except for my only road ultramarathon last year – Read here). Believe me when I say, I didn’t train for most of it. 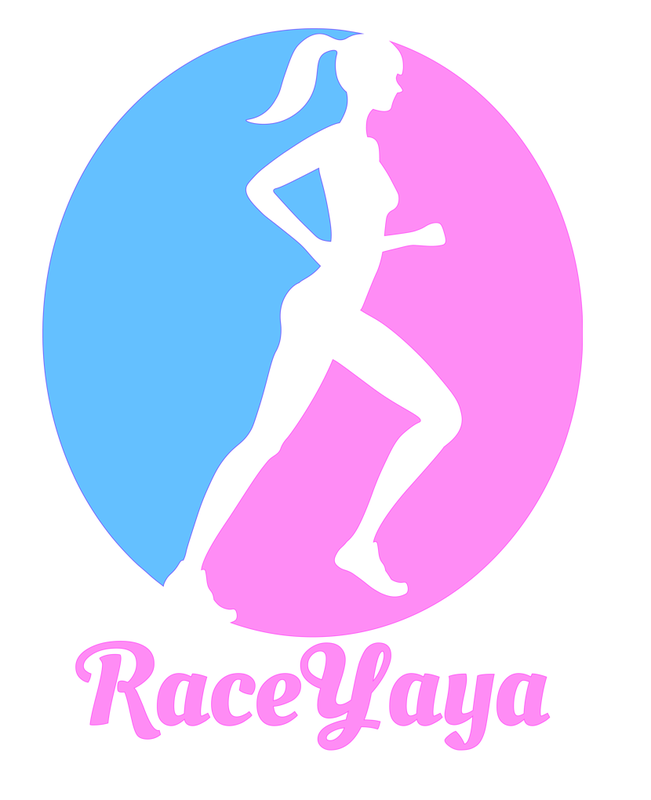 I have joined most of these races just because I just want to run. No regrets though, it was an enjoyable year. I discovered more about myself, explored the outdoors (finally) and enjoyed nature at its best, gained more friends especially by joining the CGT Team. As 2014 closed and we welcomed 2015, and with work load as a CPA/entrepreneur and CGT team member increasing, running has taken a backseat. Before I knew it, I couldn’t even get myself to finish a 5K run. Not because, I can’t but because I can come up with reasons to stop valid or not. Running in itself has become a challenge. The race started at 2am. Che and Donna have already got in the chute when I approached the starting line. I went in so I can wish them well. Before I knew it, it was already gun start. I had to keep running faster to be able to catch up with them while saying hi and cheering the runners I pass. Around kilometer 3, I caught up with Donna who was huffing and puffing. Perhaps she got carried away with the fast pace at the start having stayed near the front during gun start. I paced her until she felt okay and got her iphone which will be too heavy for her to carry. I know she can do it with the progress she had during her training. I would ask her to go ahead at aid stations while I get some refill for myself (an excuse to rest haha) or try to take videos. The thing is, it was so hard to catch up with her again. I must have trained someone to be a beast! hahaha At some point, I decided to wait for Donna again to check her out and pace her. I returned to pacing Che again at the downhill back to the starting line where they are to take the second loop. On our way back, around the 14th kilometer for Che, and perhaps 12th for me, I was already mentally bonking and is already hungry as I didn’t bring any nutrition. This is my longest distance to run after a few months. I was pulling myself to keep running so I could push her. It is not a good idea to tell her I am tired so I silently keep up. I went back to the booth to get some nutrition at the turnaround and missed the 2k loop before the mid-point of the marathon. What was funny though was that I confused the photographers when I passed by the chute. Everyone just started to click on to capture the new world record of 1:58 marathon finish. Anyway, back to the race. I finally got re-energized by my chocolates to tackle the last half of the race. With more than two hours of running and with my last longest half marathon dating back to November, my legs are starting to feel the shock by then. I returned the spray and asked her to go ahead and that I am to meet her again at the junction. Soon as she is back to the junction, we started running again together. We are almost at the 30th mark. Last stretch and I want her not to bonk. I want myself not bonk. At the last steep climb near the wake park, Che asked to rest. My usual dialogue that has worked in this portion for the past few TBRs is on repeat, “don’t walk long. Run again. Just 10 counts and run. 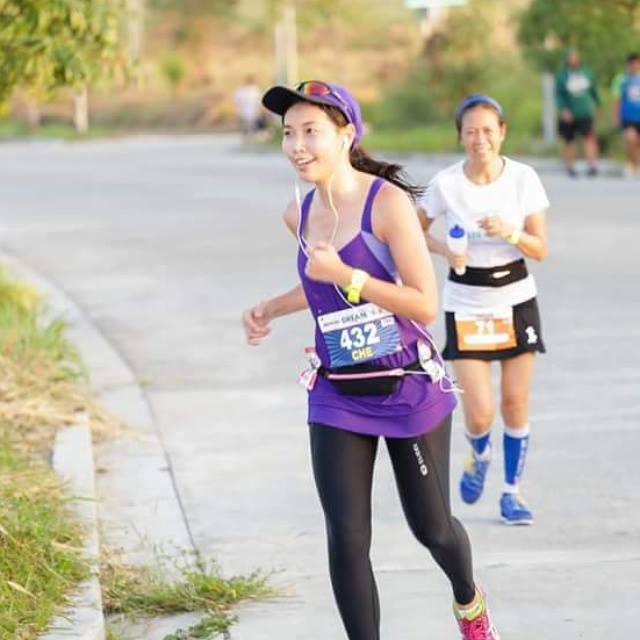 It will hurt more if you take it longer.” It was on repeat up until she was able to overcome the wall and started running fast about a few hundred meters before the junction. It will be all downhill from there. (Almost). Last 10K I said! Push! And she did…challenging me to keep up. I tried to maintain a distance where I can still push her so she wouldn’t hear my breathing which is not very encouraging. Heck, I was struggling. It was the worst last stretch in a race for me. Normally, I would feel energized knowing it is the last 10K. My legs felt okay, I wasn’t hungry, I was well hydrated but my mind is telling me otherwise. “You don’t need to go further. It might hurt after. This is not your race” Sometimes in a race, I would be too focused to go and reach the finish line. This time, the Dream Chasers were just what I needed. “Go Tin, Ikaw pala pacer kaya mabilis. 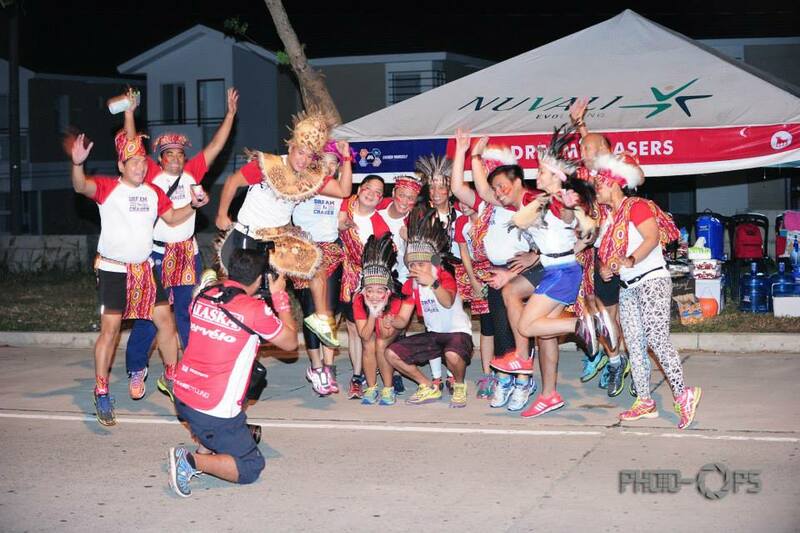 Second female siya” and I would say…”pagod na ko mag-pace ang bilis!” Their cheers were such a boost. We crossed the finish line in 4:40. I let Che finish on her own at the finish line chute, it was her moment. I stayed on the side and crossed a few seconds after. Jaymie and Tricia were there to welcome and congratulate each runner crossing the finish line, including me. After a brief chat with other finishers and friends I saw, I rested a bit and then walked back to the corner where runners will run their last two kilometers. My plan was to cheer the runners who by then is expected to finish between 5:30ish onwards. Based on our plan, Donna should be on the spot between 6 hours onwards for a sub 6:30 finish. I was tempted to run two more loops of 2k with runners who needs a pacer to complete a 40K and reserve another two kilometers to complete a marathon with Donna. But I was already too drained. I was trying hard to keep myself awake and keeping my energy up to cheer runners who pass by going towards the finish line. Donna arrived just in time, we ran the last two kilometers with Tere and Arlene and before we know it…Donna is a marathoner finishing in 6:22! Chito and Mel who have finished xxxxx miles worth of races paying it forward. 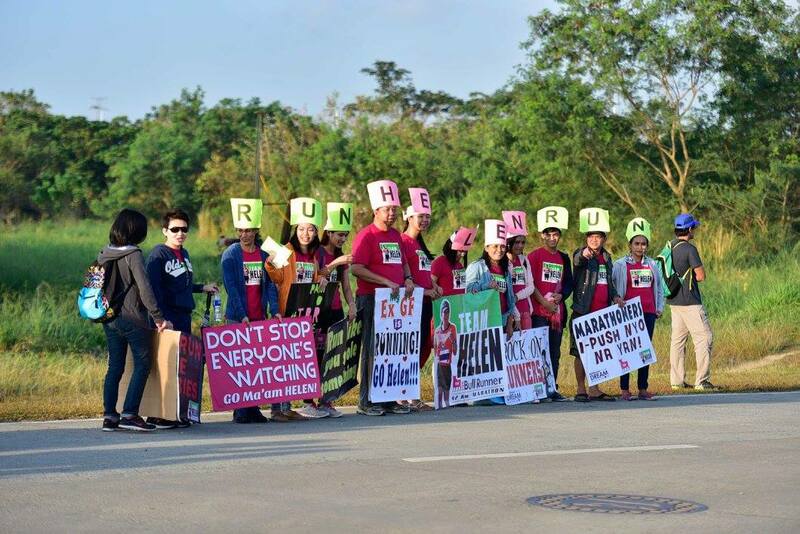 It was the last five kilometers to the finish line of Che’s first marathon and I started to feel emotional, in tears actually. It feels so good to be running again. It feels so good to know that I can still go further. It feels so good to win against my mind that is telling me to stop. 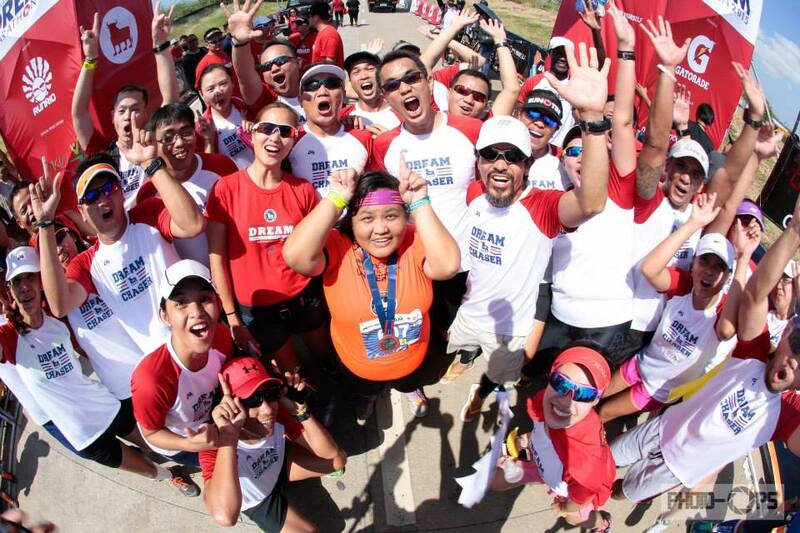 It feels so good to run like a dream pacer. It was Che’s Dream Marathon. It was my Dream Run. It was the RUN that I have missed for a while. I paced and I got the help that I needed….to RUN. My OC-ness at times would even get me in trouble with this. 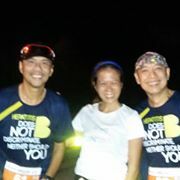 Training with new marathoners, Che and Donna, meant getting annoying whassap message “Tin, I only ran 10 k instead of 25K. I will be late for family lunch and 9am na. Can I do it Tuesday?”…My response in bubble thoughts would be, “What!!!! Lunch is at 12, so you have enough time to finish. 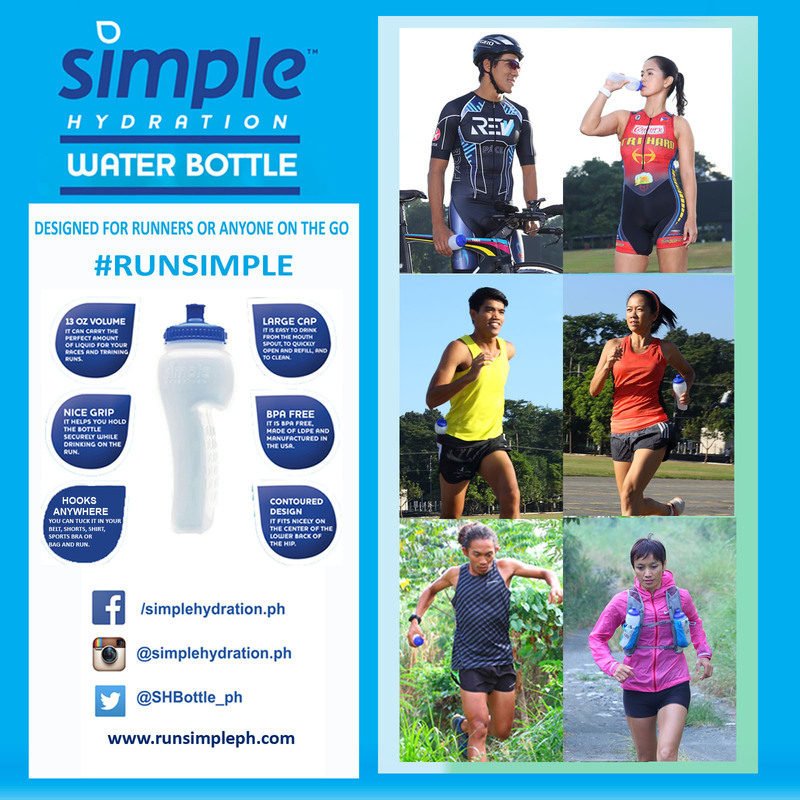 You don’t need 3 hours to prepare but you only have this weekend to do a long run. <insert annoyed emoticon>….But, there is no point in arguing, it’s a missed workout. It is her priority at that time. So, we end up with a workout adjustment to compensate and a promise to the Marathon Gods to not do it again and sacrifice. 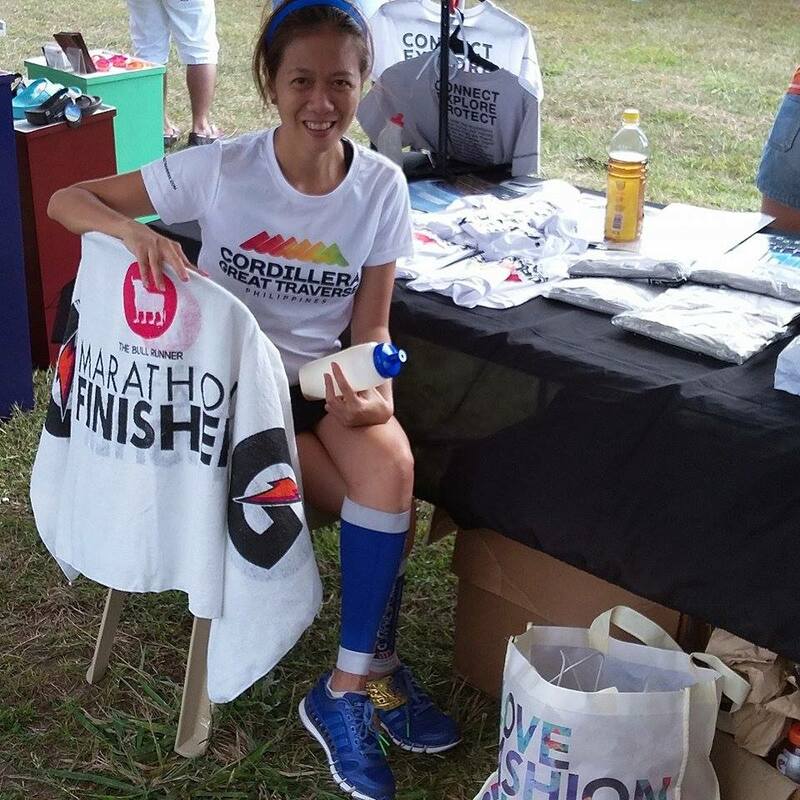 A few hundred meters to the finish line, my friend, Donna said, okay retouch na ko. 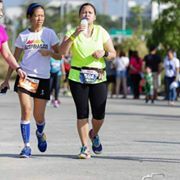 Bringing out her lipstick and me was like….hmmm <bubble thoughts: Donna, saying yung sub 6:20 finish kaya pa. the two guys are overtaking you na> But that’s her, it was her race. Psalm 26.2 Prove me Oh Lord, and try me; test my heart and my mind. A marathon is 26.2 miles, it is not a coincidence perhaps that this psalm speaks truly of this. But God doesn’t give us what we can handle, He helps us handle what we are given or give us people to help us…. Outsprint your mind so as not give up. Outsprint your body when it’s tired. 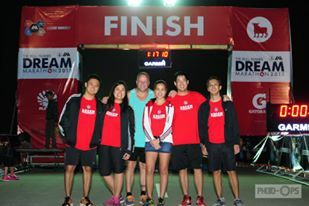 Thank you TBR Dream Marathon for giving me the chance to Run, Learn and Dream again. See you in 2016!